Achieve clean, unqualified audits with accurate asset registers. Be the difference in your community through consistant service delivery. An effective asset management policy, strategy and plan is a crucial foundation for any local government structure, providing reliable information on infrastructure assets so that these may be used more efficiently. This is ever more important in the face of rapidly growing demand for municipal serices, an economic landscape in flux, and an increase in the scale and value of municipal assets. Effective asset management is, moreover, vital in terms of the provisions of the Local Government Capital Asset Management Guidelines, which is itself informed by the Municipal Financial Management Act. 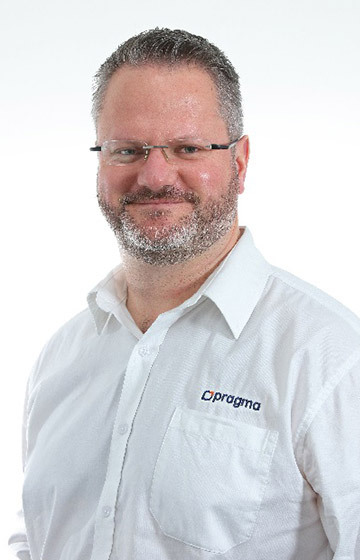 As a partner to local government, Pragma works to ensure legislative compliance. We do this by conducting a thorough evaluation of asset management practices, using these results to compile a policy, strategy and master plan complete with performance measures. Our solution addresses key business areas – people, processes, technology and tools – and is guided by ISO 55000. We ensure that your assets are maintained well to delay their replacement. We ensure that asset risks are managed in compliance with regulations. Our expertise in the area of asset management has been honed through years of experience in the private sector. We have an impeccable understanding of asset management, translating into greatly improved service delivery. 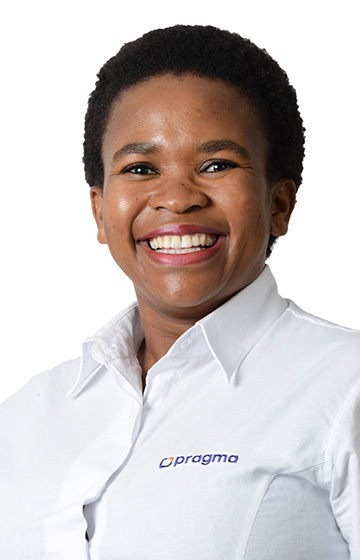 We further assist clients through the Pragma Academy, which offers short courses to guide strategic and tactical managers as well as operational teams in the establishment of their own asset management programmes. The Academy also offers a three-year Certificate in Asset Management. Our solid IP foundation has been developed over more than two decades and is augmented by the experience our engineers have gained at metro, district and local levels. This ensures that we are well placed to design custom processes and implement methodologies to drive efficient service delivery. Our asset management engineers are able to work with any up to date information system (including your existing CMMS) to manage, analyse and improve asset performance. However, our own enterprise asset management system, On Key, has been developed to meet the requirements of the Standard Chart of Accounts. It offers powerful features, facilitating the maintenance of infrastructure assets over full lifecycles, and can be integrated with many of the financial systems currently used by South African municipalities. On Key has assisted us to manage our daily operations effectively and also to enhance our service delivery to our external and internal clients. The number of processed proactive work orders increased by 103% YTD benchmarked to the previous financial year. The fleet schedule compliance improved by 17%from 82% -99%. Automated maintenance plans were configured for 211 vehicles. A planning section was established to manage Work Planning and Control activities. The ACC provided a platform for the staff at ESS to be able to easily detect priority work, work that was falling behind and the status of any job at any time.